Who doesn't have a #selfie photo? I have tons and I know you do too! 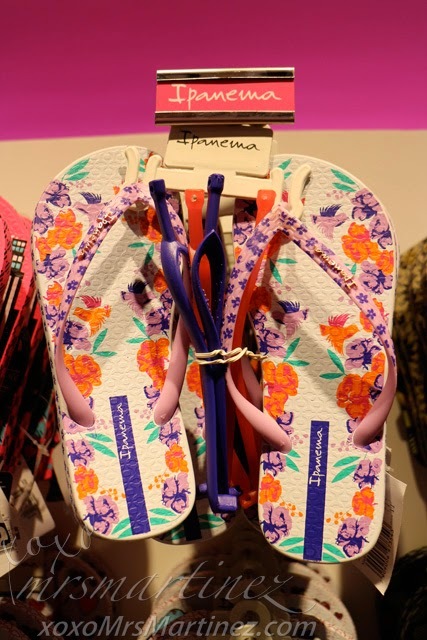 Ipanema, the premium Brazilian flip flop brand, takes the Filipinos love for selfies to the next level with #IpanemaSelfeet. 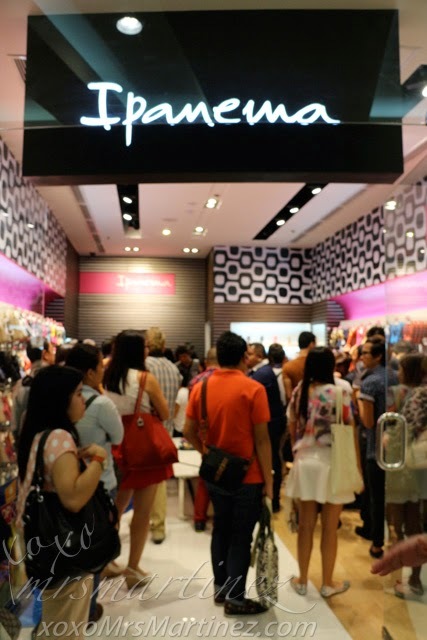 But before I tell you all about the ongoing promo, I want to share with you the photos I took during the opening of Ipanema's fourth store located at the ground floor of the SM North EDSA Annex. 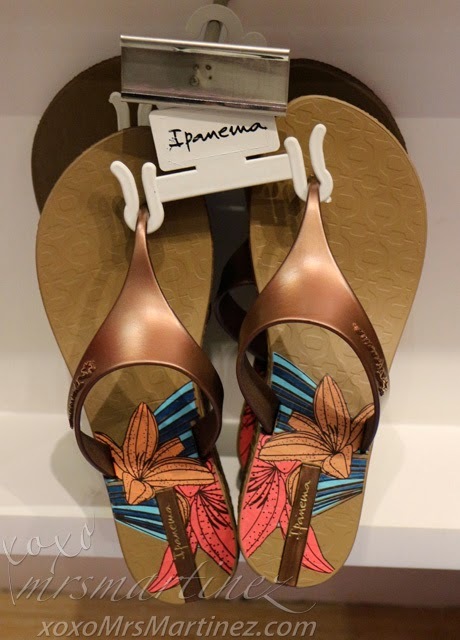 I spy this latest collection (below) from Ipanema with fashionable designs inspired by the vivid and colorful Brazilian lifestyle and its signature buttery soft sole. 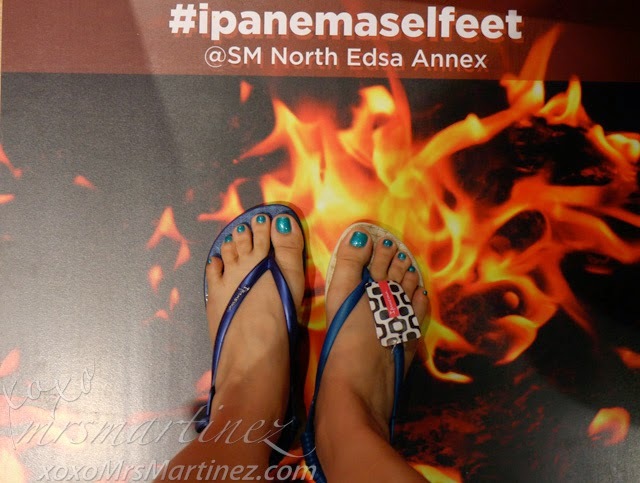 Going back to #IpanemaSelfeet, a series of mall events dubbed as Ipanema Selfeet Sunday will be in key cities like Cebu and Davao. Which one did I end up getting? Find out in my next entry! Ipanema Selfeet Sunday events will have stations complete with Ipanema flip flops and fun backgrounds worthy of even the most demanding selfie aficionado. 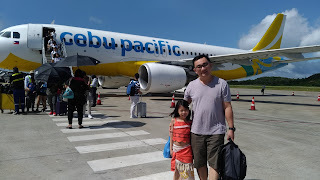 Open to the public, the event will also feature the latest collection of Ipanema, celebrity appearances, games and a chance to win Ipanema flip flops, as well as discounts from the Ipanema store.